There is positive coverage in today’s Telegraph and The Express on the most successful Hen Harrier breeding season for a decade in England. A total of 34 chicks have fledged across Lancashire, Cumbria, Northumberland and Derbyshire. This year’s success can be put down to a variety of factors including high numbers of voles, a key prey species, good weather and a great partnership effort. The increase in hen harrier chicks this year is truly remarkable. These figures are a tribute to all those working hard for the survival of this breath-taking bird and show that responsible management of grouse moors must be part of the solution. 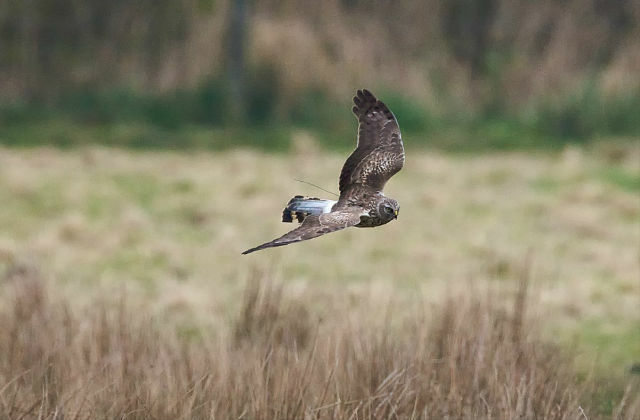 Reviving the fortunes of the hen harrier has been a cause close to my heart and I very much hope that we are now on the right path. But it will take more than one good breeding season to bring about a thriving population so it’s important that there is no let-up in the efforts to conserve this magnificent bird. There is further coverage across ITV News, BBC News, Northern Echo, Belfast Telegraph and the Western Telegraph. Today’s Times reports on the news that the Environment Secretary has called on water companies to ‘raise the bar’ in efforts to target leaks. This follows yesterday’s meeting between the Environment Secretary and chief executives of nine water companies on their poor performance on leakage. The Guardian, Telegraph, ITV News, Sky News and Utility Week also cover the meeting. I met the heads of a range water companies today, specifically those where leakage has been an issue. While extreme weather events do pose a challenge to the industry, they are a consequence of climate change with which we all have to deal. We all agreed water companies must do more to adapt and prepare for changing weather patterns. I have asked the companies I spoke to today to raise the bar on tackling leaks and agree ambitious new targets when they submit their business plans to Ofwat in September. 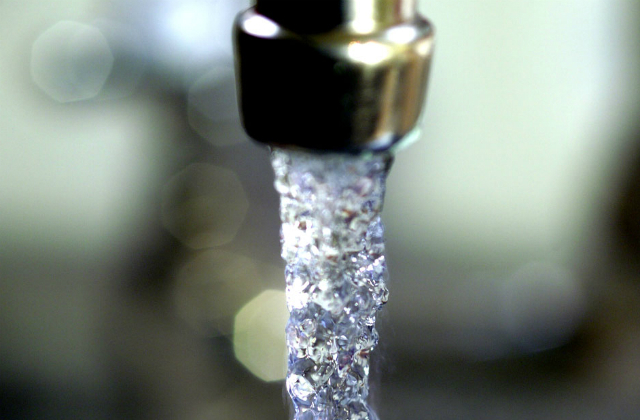 The Government, Ofwat and customers expect water companies to improve their performance. While we want customers to do their bit, we actually need companies to be investing more in their resources in order to tackle the leaks, to make sure they anticipate the future environmental challenges which we all face. Today the I has published a front page article stating that the UK’s food and drink businesses have called on the government to host a ‘crisis meeting’ about food shortage preparations after Brexit. The headline of the article is misleading, and the Food and Drink Federation has since clarified they have written to Brexit Secretary Dominic Raab to suggest a meeting between government and those in the supply chain. The government is in regular contact with the food industry about the progress of negotiations with the EU and the Department for Exiting the EU is considering this latest request for a meeting to discuss FDF’s concerns. However, as the Prime Minister has made clear, the UK does not want a no-deal scenario, and has put forward ambitious proposals for our future partnership with the EU. The UK has an excellent level of food security, built on access to a range of sources including strong domestic production and imports from third countries. This will continue to be the case as we leave the EU. While we are making preparations for all eventualities as we leave the EU, it will not be necessary to stockpile food. 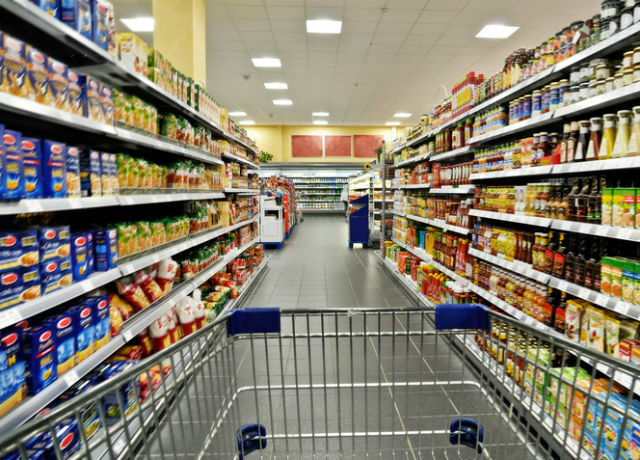 The government has well-established ways of working with the food industry to prevent disruption and consumers will continue to have access to a range of different products.